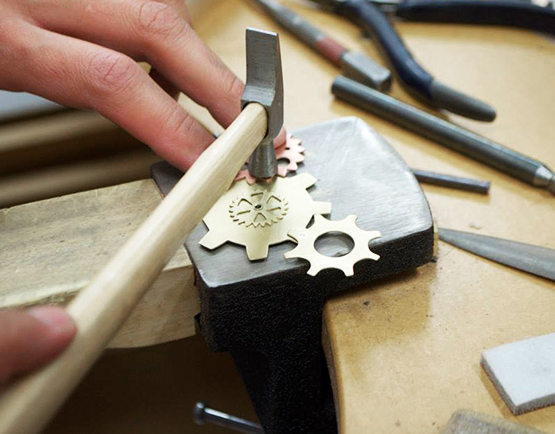 The Silversmiths’ Guild was formed, around 30 years ago, by a group of enthusiastic people with a common interest in working with both precious and semi-precious metals. 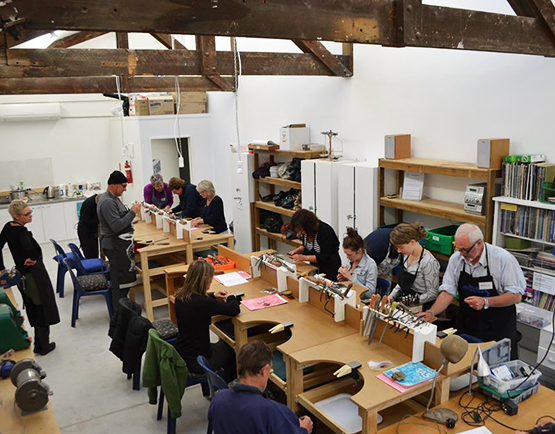 Our main focus is to provide a supportive learning environment where skills and resources are shared amongst members, and techniques taught in our classes for adult learners, held in our lovely new studio workshop. 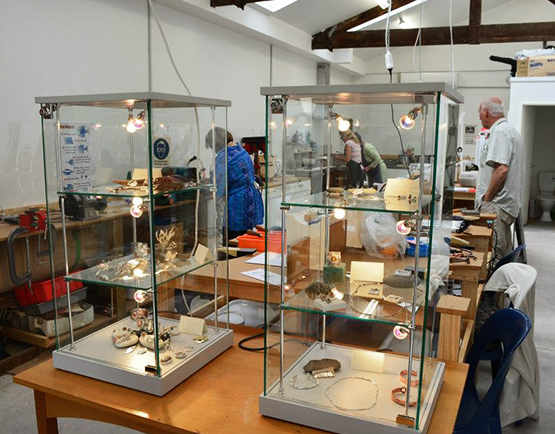 We hold an Annual Members’ Exhibition to show off our work which is open to the public.